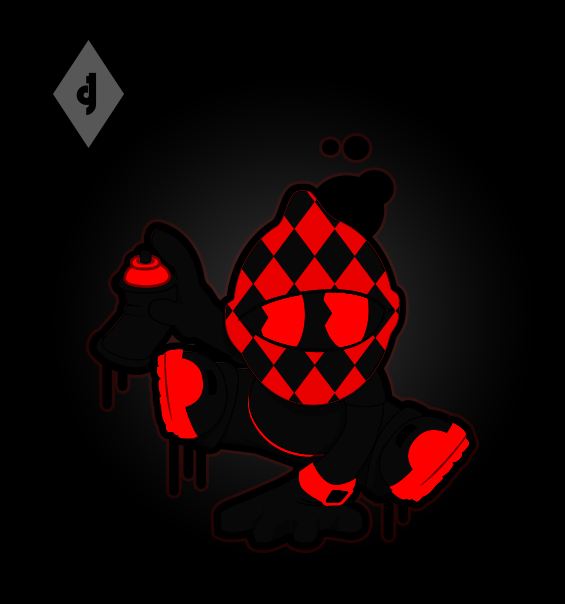 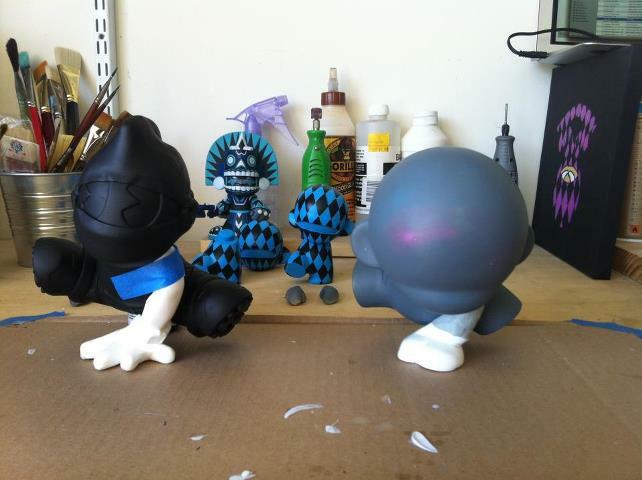 Hey, I’ll take that 3rd place for best Munny in the Munny world wide contest. 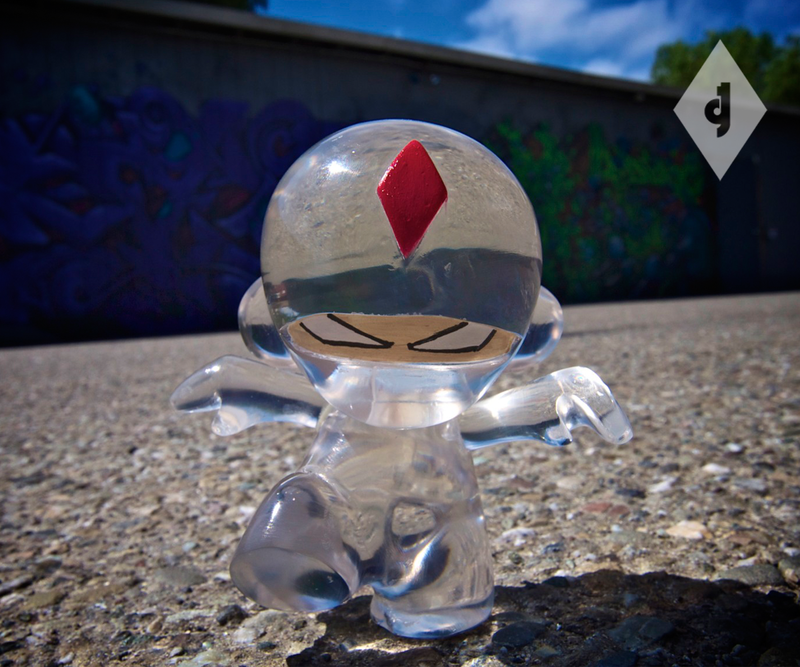 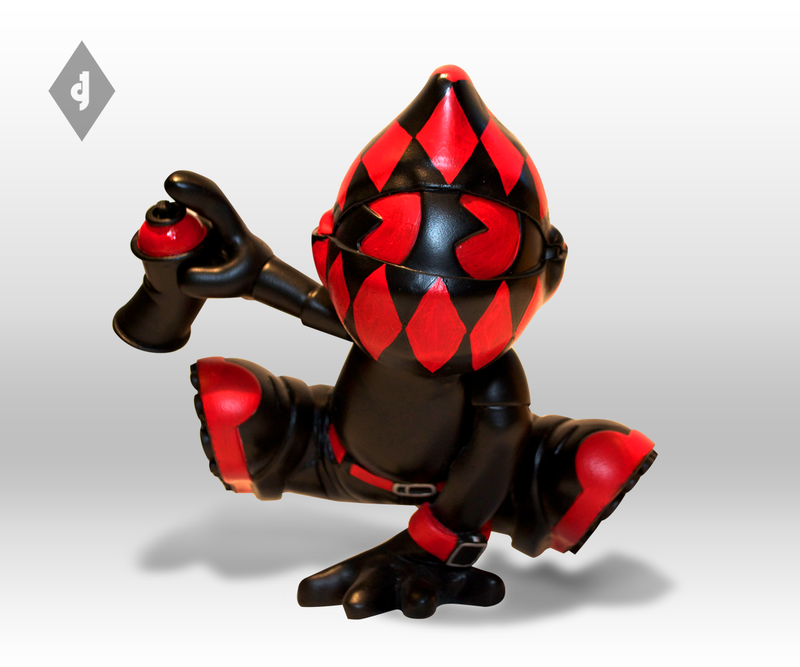 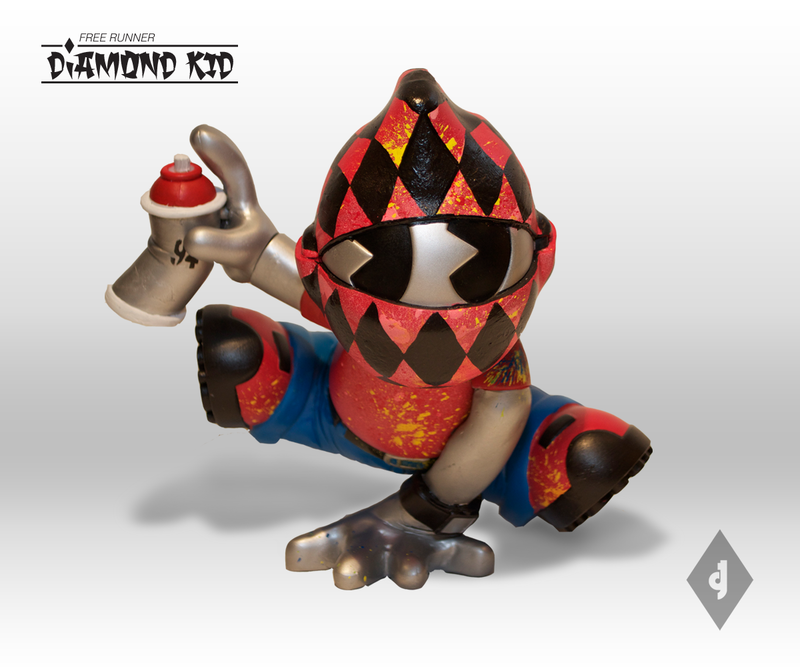 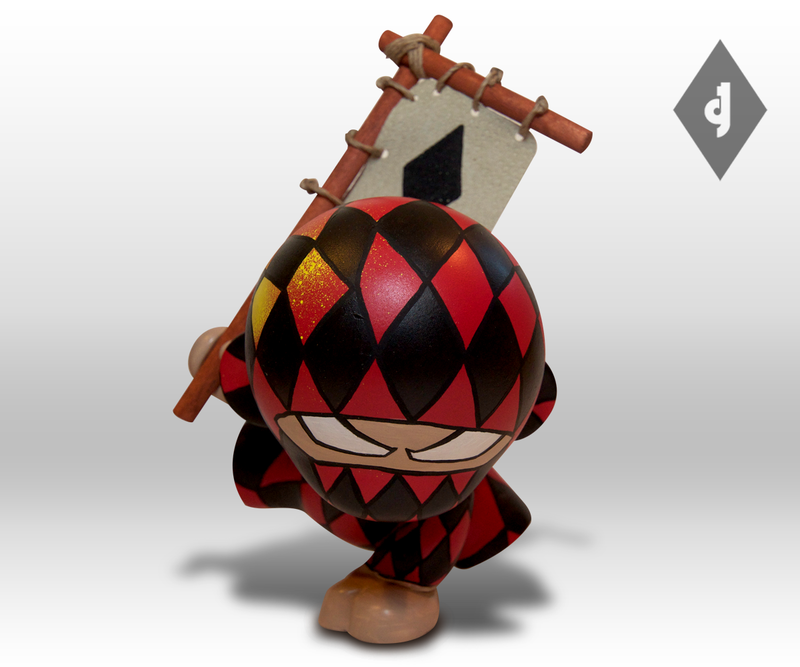 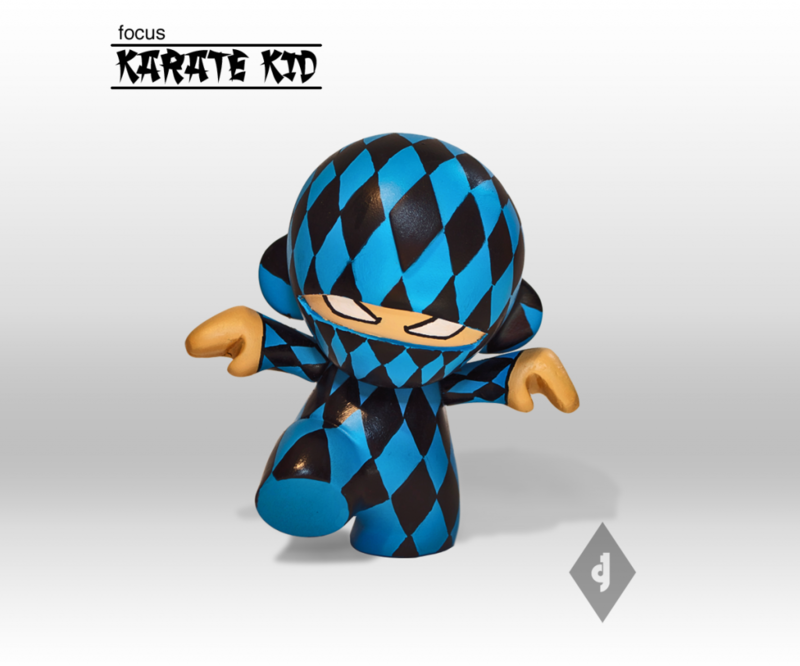 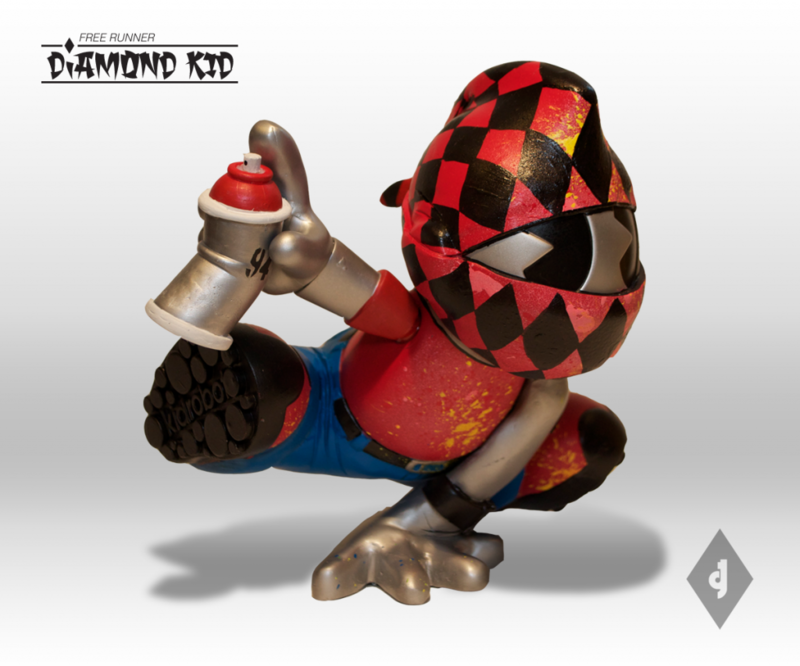 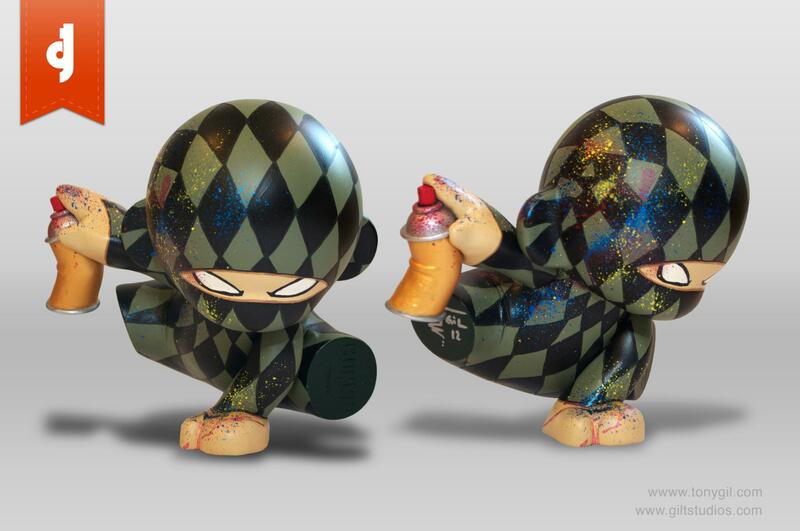 I’m very happy and thanks to the Kidrobot judging panel and fans. 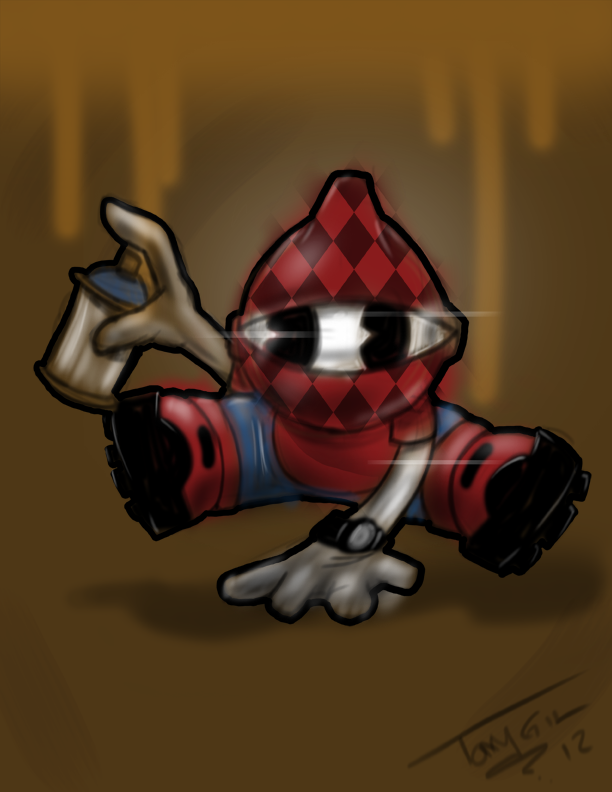 Just a little something to keep me motivated and inspired.